A sumptuous array of fresh local produce including ocean fresh Queensland seafood and farm fresh produce is on offer during your stay on Pure Adrenalin. Our on board chef creates five star gourmet cuisine with meticulous attention to detail, from canapes to a full seafood buffet. 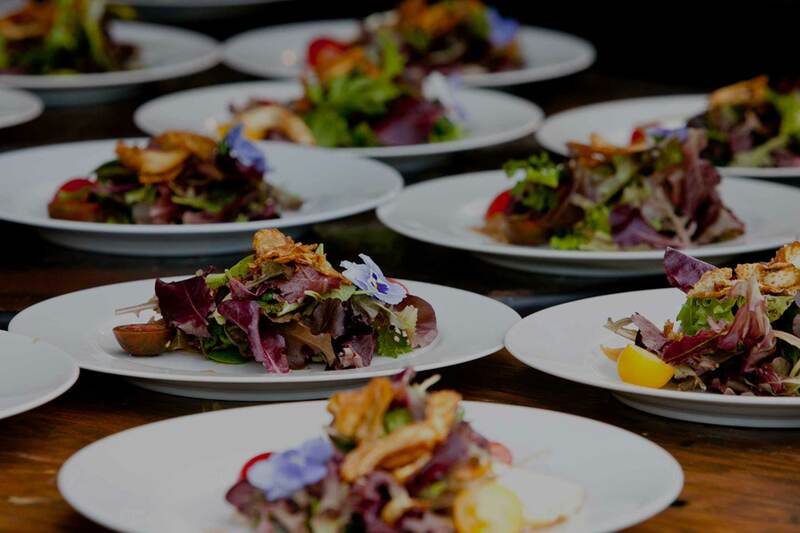 Pure Adrenalin has a full complemented galley with stainless steel appliances, large fridges and deep freezers and coffee machine to cater for a small cocktail party through to a formal 5 course meal. 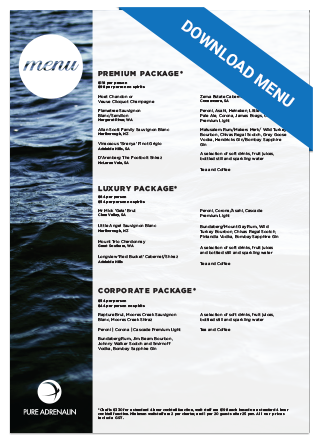 Please download the PDF below to view our extensive menu selection.